Sharing a house with a lot of people won’t a problem for Big Brother Canada 3 cast member Pilar Nemer as she grew up in a house with ten siblings. 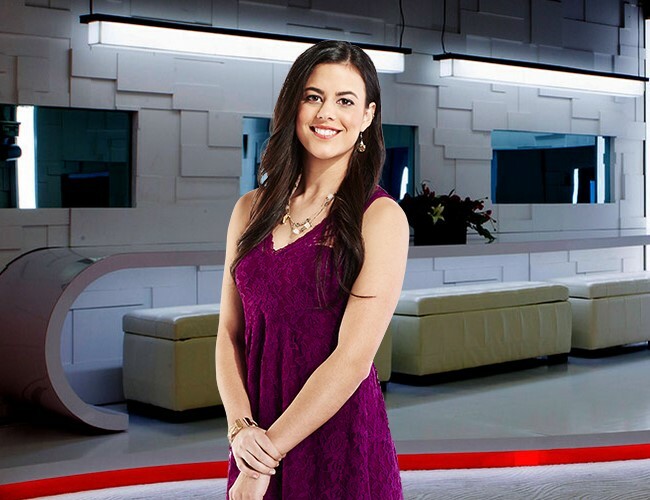 The 22-year-old Mexican-born student doesn’t have a strategy going into the BBCAN3 game, however, but does plan to use some of the skills she learned growing up with so many siblings. So let’s hope we eventually see why she was cast, because her preseason interview has not done a good job selling her. This should be interesting.